Who Should Undertake Mental Capacity Assessments? Won’t listen or can’t hear? 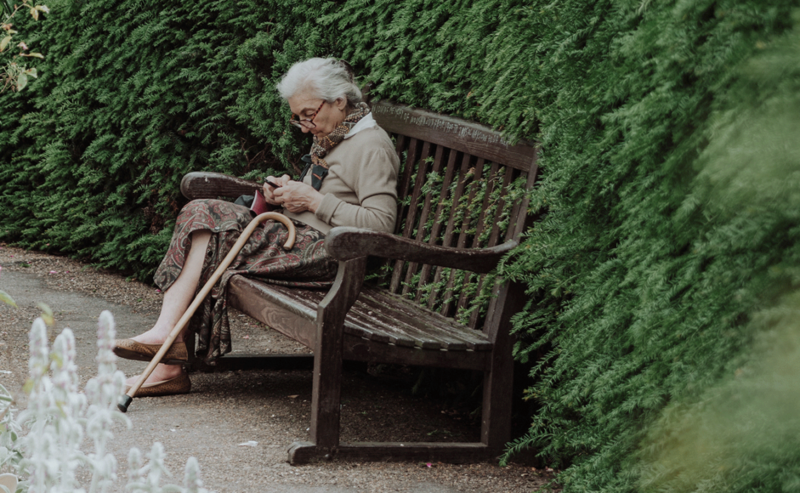 Incontinence affects some older people (although it is not an inevitable part of ageing) If someone you know is challenged by continence, try these tips from Harman Direct will be helpful.